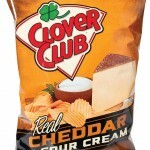 When Clover Sanders started Clover Club Foods 70 years ago, it was based on superior recipes and a homegrown philosophy for making only the best tasting product. 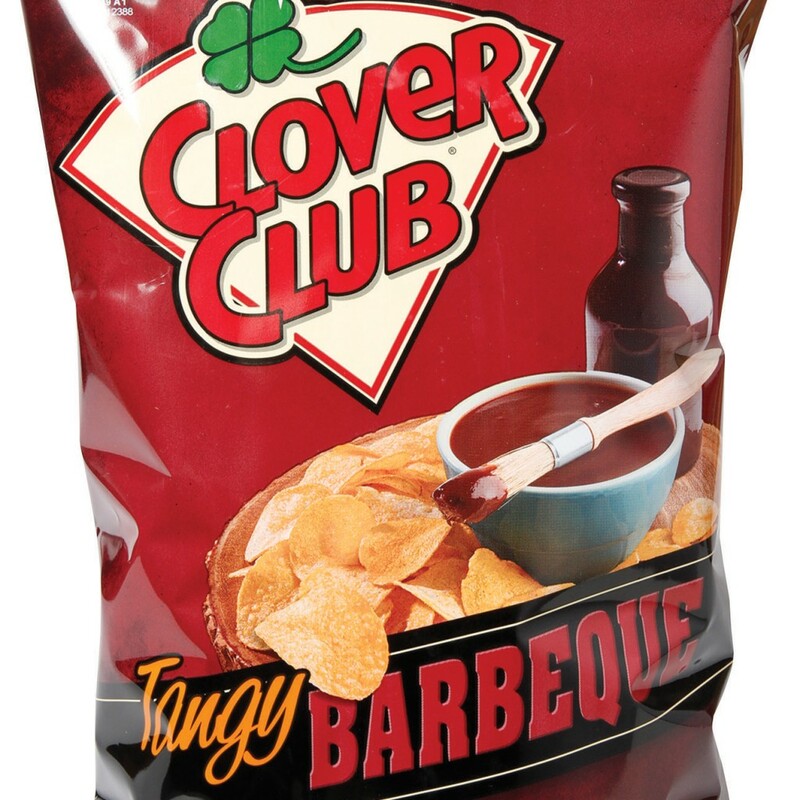 We’re a local company who’s proud of our local roots and the inherent value of our products. 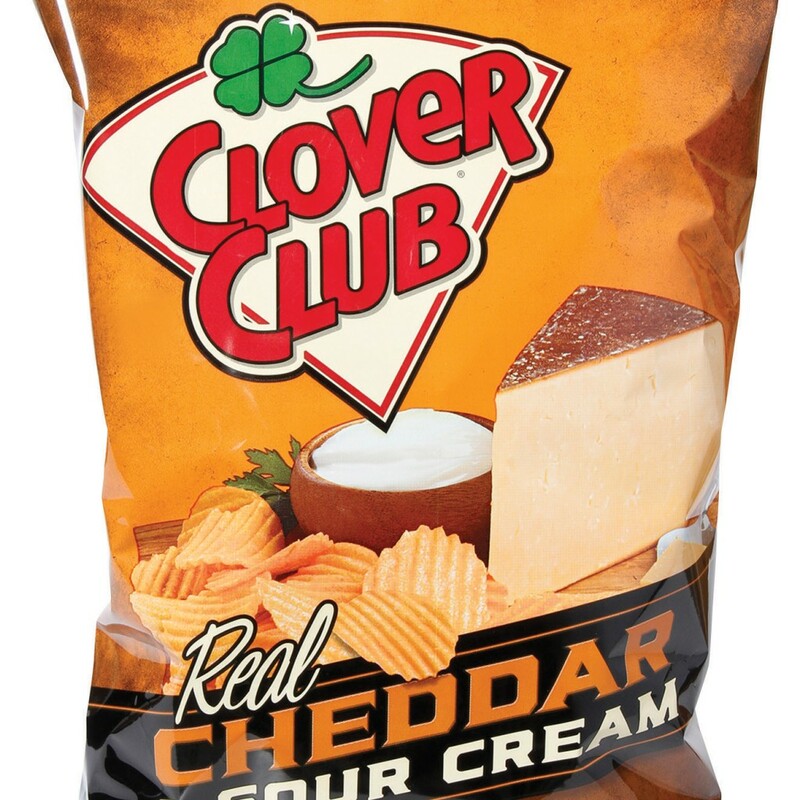 From the traditional potato chips to dips and cheese puffs, Clover Club Foods are still created with the same attention to detail that helped make us a household name decades ago. 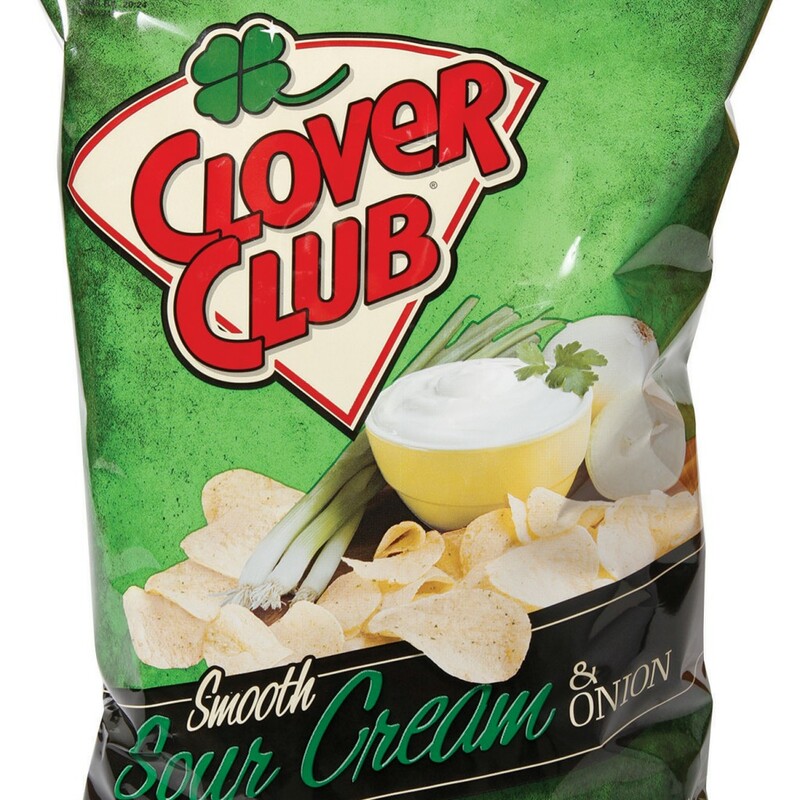 Buy local when you pick up your next bag of Clover Club potato chips. 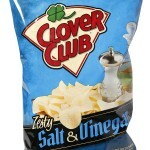 Back in 1938, Hod and Clover Sanders were a talented young couple, eager to start their own business. They lived in the quiet country town of Kaysville, Utah, about 17 miles north of Salt Lake City. They noticed that almost everyone in the area had some kind of cooking specialty, such as homemade chili sauce, apple pie, or chokecherry jelly. 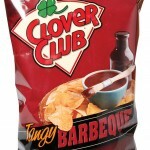 For Clover, the specialty was potato chips. So, that same year, the Sanders founded the potato chip company that still proudly bears Clover’s name. With a little help from the local bank, the Sanders were able to purchase their first batch of potatoes and a cooker. Clover supervised production, just as she did in her own kitchen. 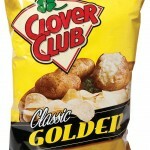 It was Hod’s job to buy the potatoes and sell the chips to local stores. Back then the company’s “delivery fleet” consisted of one used truck acquired in trade for Clover’s prized piano. 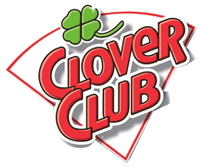 The secret to Clover Club’s superior quality is the same today as it was in those early years—we care. We’re still a hometown company, and we want to provide you with the finest potato chips in the world—just as we’ve been doing for 70 years. 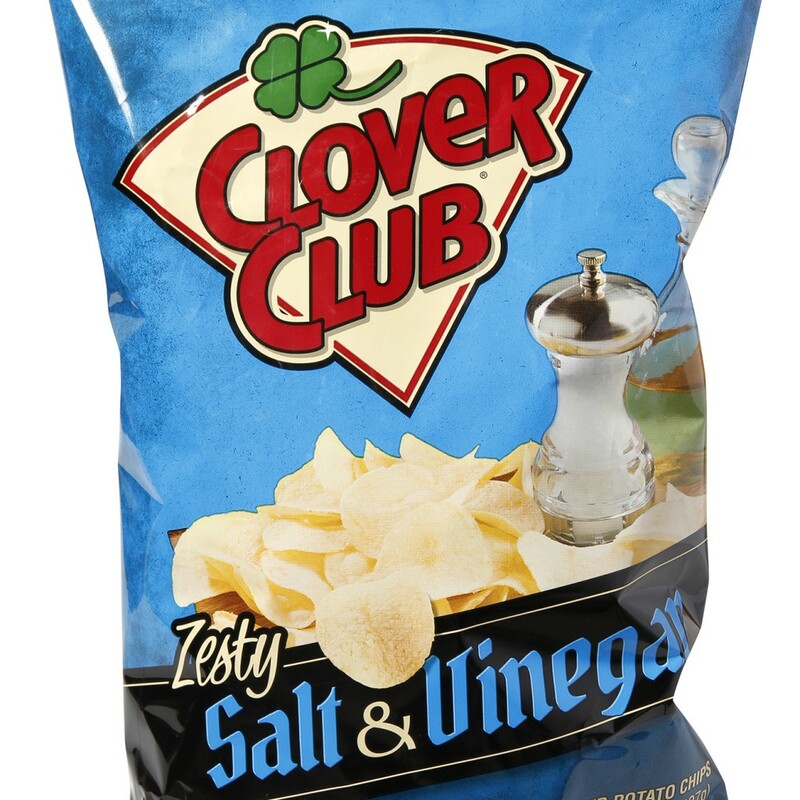 This entry was posted in Food and tagged chips, Food on May 11, 2017 .